Thanks Djief! 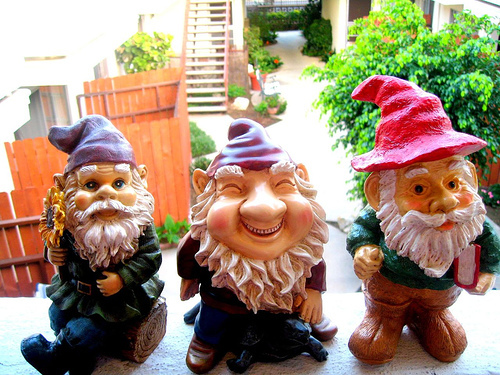 I’m very pleased to join this great team of garden gnomes! (Can I be the middle one in the picture? He looks damn happy!) I think I’m gonna learn a lot with you guys and soon become the ninja I’ve always dreamed to be when I was kid (although it didn’t involve computers at that time!). I see great earning potential on your website. I browse your site often on my smartphone and don’t see any ads.